The Awning Warehouse is rated one of the top retractable awning installers in the country. Our company has literally tens of thousands of happy customers since the late 1980’s when we first started. The Awning Warehouse has developed a reputation over the years for quality retractable awning installations and putting the customer first. 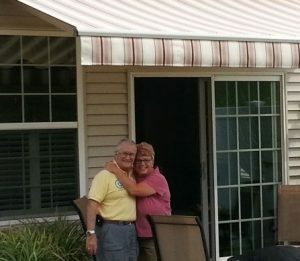 Most of our business comes from word of mouth via referrals from past customers of ours who feel compelled to tell friends and family about the great price they paid for a retractable awning. We’re active on Social Media and pay close attention to our ratings and reviews. 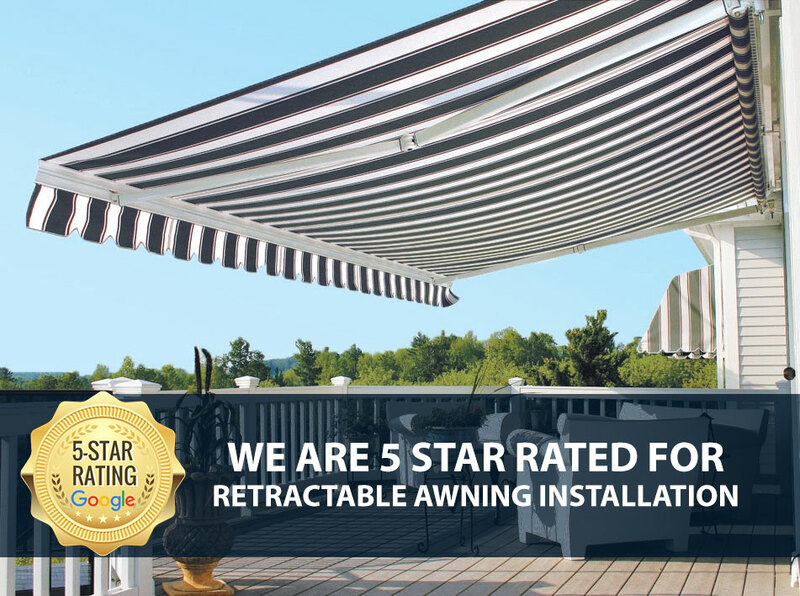 Our customers consistently vote us one of the top Awning Installation companies in the United States – specifically as it pertains to the installation of retractable awnings. It’s no wonder why you can often find us listed along with Sunbrella, Lowes, Home Depot, and other household chains when searching for Retractable Awnings. When you’re trying to find out how much a retractable awning costs, you can trust the information provided by The Awning Warehouse. We’ve developed a reputation nationwide for the work we do and get quote requests from across the country even though our business is concentrated primarily in New York and New Jersey. It’s not uncommon for us to get quote requests on motorized retractable awning installations from as far as California, Florida, and Texas. 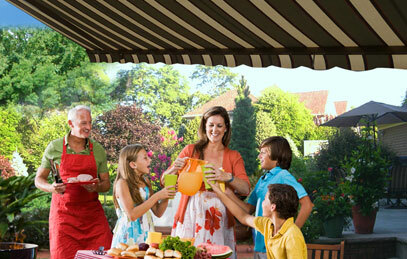 While we are certainly not a nationwide chain, we hope our website provides perspective awning buyers in those states with a wealth of information before purchasing a motorized awning.